Has someone presented the Immunotec opportunity to you? Yes? When they were presenting their #1 product, you may have been thinking snake oil salesman for the old cowboy movies. With such claims on their products how could this not be an Immunotec Scam. Keep reading, we are about to dig into this company and opportunity. Let’s find out if Immunotec is a scam. Immunotec has been around for awhile. In 2016, they celebrated their 20th anniversary. The history of their main product Immunocal actually goes back about 40 years. Dr Patricia Kongshavn and Dr Gustavo Bounous researched the effects of whey protein on the immune system. After years of research, they met with Dieter Beers and Chuck Roberts. Shortly there after, they founded the Immunotec Research Corporation Ltd. In recent years, Immunotec has made into the Direct Selling News Top 100. They came in at #97 in 2015. 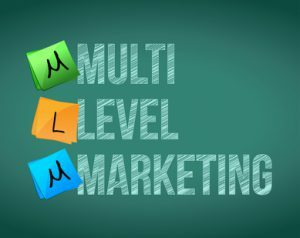 They are still one of the smaller lesser known companies in the multi-level marketing business but they are still growing. Immunotec has a variety of products to include health and wellness, skin care and weight management. The product that got the company started and primary brand is Immunocal. This product contains Glutathione which they say is a Master Antioxidant. If you do a little research on Glutathione, you find that it is a powerful antioxidant that can cure many things in the body. It is used frequently by the medical profession. There are many sources of Glutathione. Raw vegetables and many foods you eat contain Glutathione. One of the best sources is whey protein which is basically what Immunocal is. Would there be any difference in going to your local vitamin store and purchasing a high quality whey protein. Most definitely, the local vitamin store would be much cheaper. When you search the reviews of these products, you will find people who say they got sick from these products and many, many more who say that these products did nothing for them. This is an inherent problem with these type of products. Most people will ingest these products with no problem. Some will see improvement and some will not. The danger is the small percentage of people who will get sick from the product. It may be allergies or some sickness they were not aware of before starting these products. Is this risk you are willing to take in your business? Immunotec is a mult-level marketing (MLM) company. This means the people that use the product are the people who sell the product. From the prospective of the company, this is a great business method. The people who get the greatest benefit from taking the product will be the most motivated to go out and sell the product. For most people a MLM company is a bad idea. In general a MLM company is a pyramid scheme hidden behind a product. The concept of recruiting others to make money is a pyramid scheme which is what MLM’s do. What makes them legal is that they have a product to sell. The better the product the more likely it is you could make some money. In this case the product is over priced whey protein hyped up to be a cure all. Of course, there will be people who love this product that will be angry about this statement. By the way, you are more than welcome to express your anger in the comments below. You may want some proof of these statements. Well, if this product was so good and the business model was making money for the average person, what would the average sales person at Immunotec be earning? $10,000 per month? No! How about $5,000 per month? Nope! Only 0.38% of the consultants earn more than $5,000 per month. Really, if average consultant is not making $5,000 per month is this even a serious business opportunity. Better yet, 84.23% of consultants earn on average less than $100 per month. This could be considered a scam. Back to those who believe this is a great product, if this is such a great product could sales really be this bad. Where did I find this secret information about Immunotec sales? On their own website. 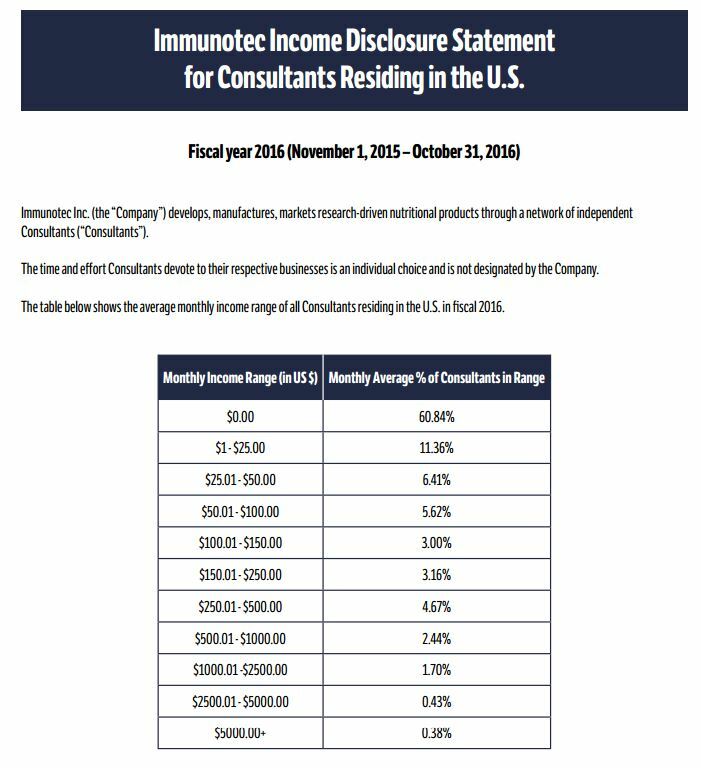 Below is a photo that is linked back to the Immunotec website, this is their fiscal year 2016 Income Disclosure Statement. Immunotec Scam is legal with a real product so it’s a legit MLM. As a business opportunity it’s a really bad idea. This is a typical MLM with a bad product. My opinion is that Immunotec (and most MLM’s) is a legal scam. If you are interested in finding a real business opportunity, consider learning a new skill that you can build into a business. An internet business allows you to build a business on somethings where you have an interest or passion. 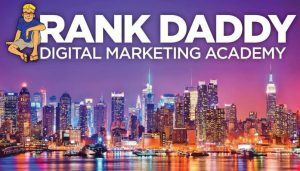 Check out my #1 recommendation for an education platform that teaches affiliate marketing online. With this skill set you can sell products related to travel, dogs, mountain climbing, cooking or any other interest area you may have. You build your business on a topic of interest to you, in the way that they teach, and you’ll far surpass what you would have done with this Immunotec Scam. Hi Will, there are over 1,000 MLM companies in the US alone. There are many more world wide. These companies do a very good job selling their opportunity. Most people are not properly informed on how MLMs work and they are attracted with the low entry cost. Personally I am not so keen on MLM companies. Yes, although some may have really good products, but I don’t consider the level upon level of making earnings a good business model as only the top ones get the cream. 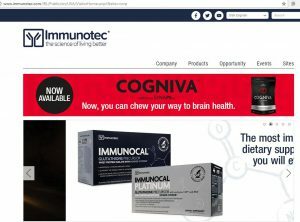 You gave such a good review here, so even though I have not heard of Immunotec I would be sure to steer clear if I ever come across it, thanks! I completely agree about the MLM business model. It’s one to stay away from. There are much better ways to start your own business. Personnally I would not get involved with the supplement industry.